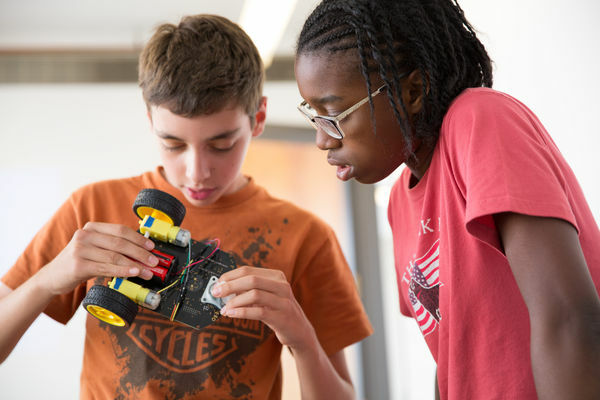 ChiIL Mama : Digital Media Academy's Summer STEM Camps are Filling Fast - Save $75 with Code! 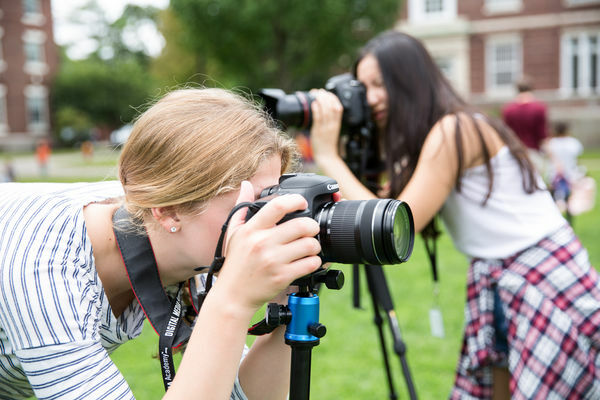 Digital Media Academy's Summer STEM Camps are Filling Fast - Save $75 with Code! 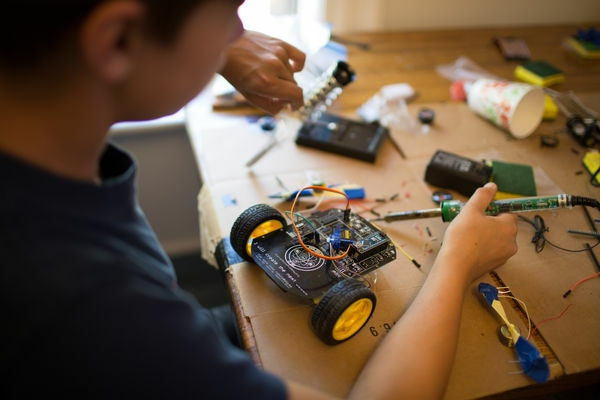 Here at ChiIL Mama, we're huge advocates for STEM and STEAM classes and camps. So we're pleased to partner up with Digital Media Academy on this sponsored post. We don't have first hand experience with these camps but we have a sweet discount for our readers. 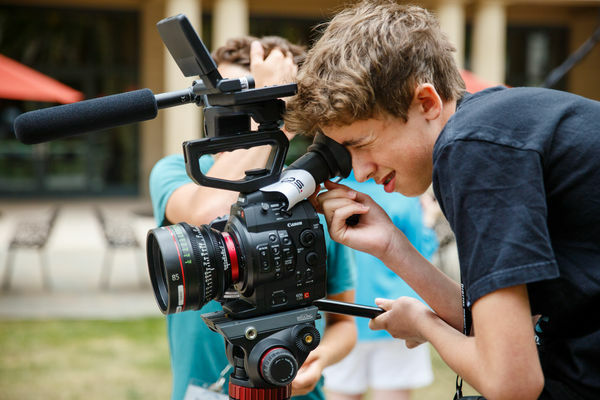 Stave off the summer slump with Digital Media Academy's fun project-based approach to summer camps spark curiosity, build confidence, and foster teamwork as students seek creative solutions to real-world problems through technology. 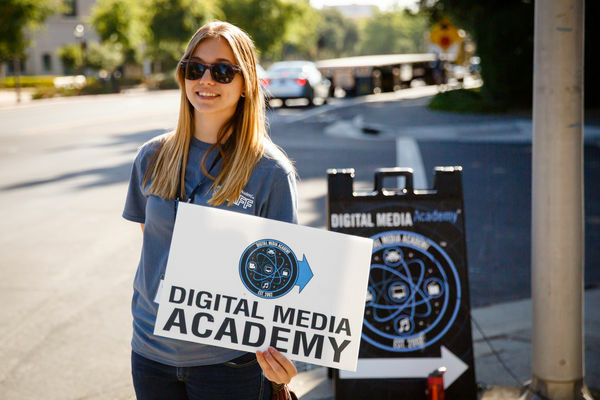 Digital Media Academy is dedicated to making world-class digital media education accessible to everyone. 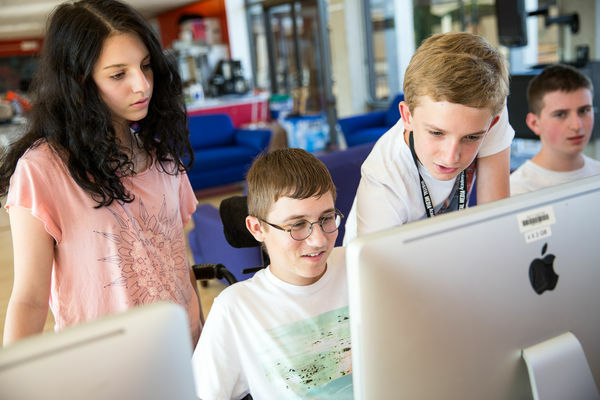 Their needs-based financial assistance program makes camp possible for those who may not otherwise be able to attend. Apply today! Disclosure: I'm pleased to partner up on this sponsored post via US Family Bloggers. I have been compensated for sharing this information with my readers. As always, all opinions are my own.